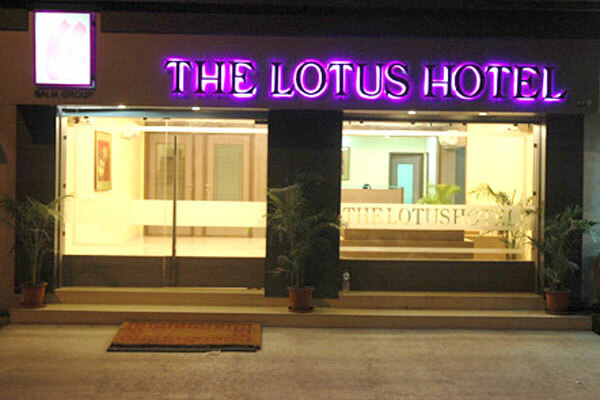 The Lotus Hotel is situated in Junagadh, Gujarat. A city rich in History, Culture and Religion. The Lotus Hotel reflects the city’s spirit in harmonious blend of tradition and contemporary sophistication. 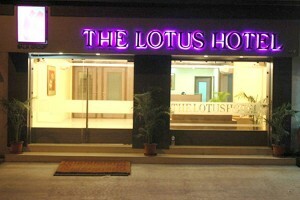 The Lotus Hotel is located close to the city centre, business, commercial and shopping area. This luxury hotel is ideal for business travel, pilgrimage or holidays to explore the cultural wonders of Junagadh. If you have not decided yet or wants to customize tour itinerary or hotels listed above in "Book The Lotus Hotel in Junagadh", then we can change the travel itinerary and make a personalized, tailor-made holiday package, especially for you. We can modify this travel package as per your itinerary, budget, duration and the tourist places you would like to visit, including transportation and airfare should be included or not. Please fill the form below to contact us.